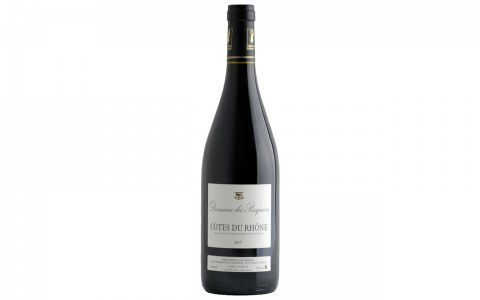 Cherries and blueberries are carried by a nearly suede-like texture, while complex hints of clove, allspice, and star anise emerge on the long finish. 94 Points by The Wine Advocate. TERROIR Clay-limestone, stony soil. 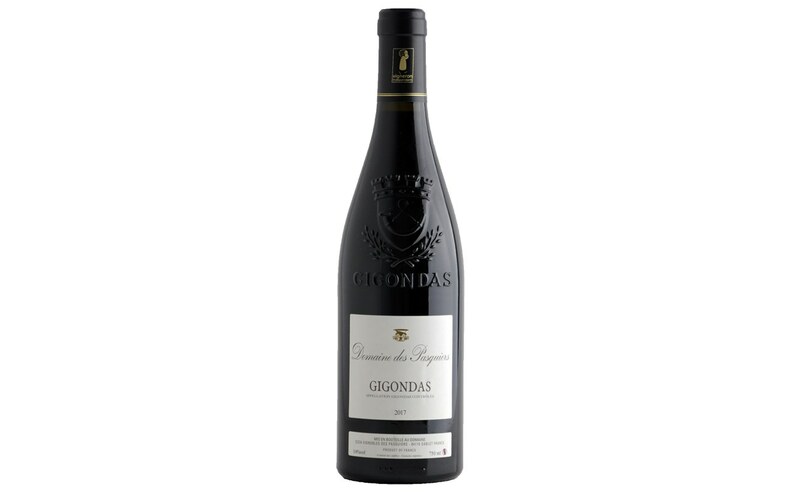 The 35 years old vines located on the Gigondas plateau are hand-harvested. 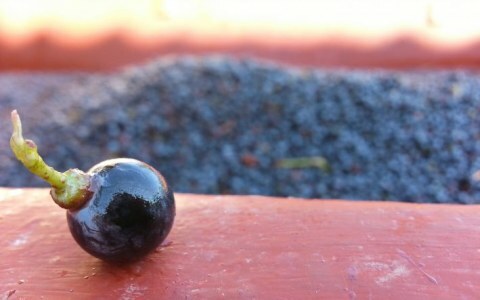 CULTURE & VINIFICATION After the harvest, the fruit is destemmed and undergoes alcohol fermentation with controlled temperatures. The juices are blended together before followed by malolactic fermentation in concrete tanks. AGING 9 months in concrete tanks. FOOD PAIRING Lamb, beef, and vegetable gratin.